In 1978, a young Adel Mahshi, on his first-ever trip to the United States, was driven through Old Towne Orange and immediately fell in love. Adel soon after, immigrated to the United States and settled in Orange. At the time, Byblos was an existing small Deli and Middle Eastern grocery store ran by a husband and wife. Adel and his newly-wedded wife Zalfa, would frequently visit the market to buy all their Middle Eastern groceries. Adel loved the place so much, he wanted to buy it. He would ask the owner every time they visited if, they would sell the business to them. One day, after 10 years, he said yes! The Mahshi’s took ownership on January 14, 1989 and continued the deli and grocery store for 7 years. Adel would use that time to test the waters with his true passion, being in the kitchen. He would make daily Byblos specials, like Kafta or Okra and Green Bean Stew, while still serving sandwiches and chips. In 1996, they made the biggest decision in Byblos’ history, to convert the market and deli into a full-fledged restaurant, Byblos Café. Byblos Café’s popularity grew as their new Middle Eastern flavors became more popular with food enthusiasts. As the years passed, the Mediterranean diet has become a dietary staple, around the world, known for its healthy, organic, and flavorful cooking and appreciated for it’s authenticity and passion. Almost twenty-nine years later, Byblos Cafe has become an authentic, hometown favorite right in the heart of Old Towne Orange. The dream that Adel and Zalfa Mahshi have nurtured for nearly thirty years, is now continuing to the next generation of the family. Tammy, the eldest daughter, was only eight years old when The Mahshi’s took ownership of Byblos. Growing up in the business, but seeking to find her own path, Tammy was enthralled with catering backyard weddings and holiday parties. At only eighteen years of age, while still working at Byblos Café and going to school, Tammy received a position with Marriot International. She went on to flourish in a fifteen-year career, business managing many of Marriot’s high-profile events and weddings. In 2016, she returned with passion and experience in abundance, back to the family business. Timothy Mahshi, brother to Tammy, was born and raised working at Byblos Café. The only son to Adel and Zalfa Mahshi, Timothy stayed closely involved, learning every aspect of the family business’ daily operations while simultaneously earning a BA in Advertising from CSUF. Together, the young and elder generations of The Mahshi Family, as locals of Old Towne Orange, own and operate Byblos Café. In 2018, Byblos Cafe has moved forward once again in its journey. The Mahshi Family has completely renovated the restaurant down to its building structure. The building, now restored it to its original historic status and kitchen modernized. 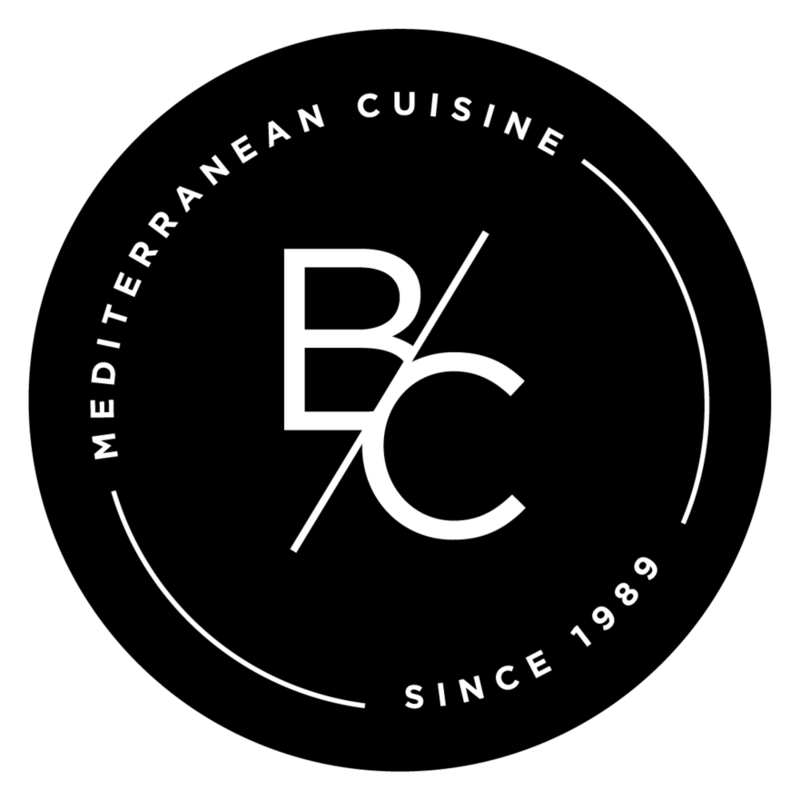 The food, keeping with it’s authentic, home-crafted, Mediterranean family recipes, but now with a few surprises. Thank you for 30 years in the City of Orange, we can’t wait to show you what is next!